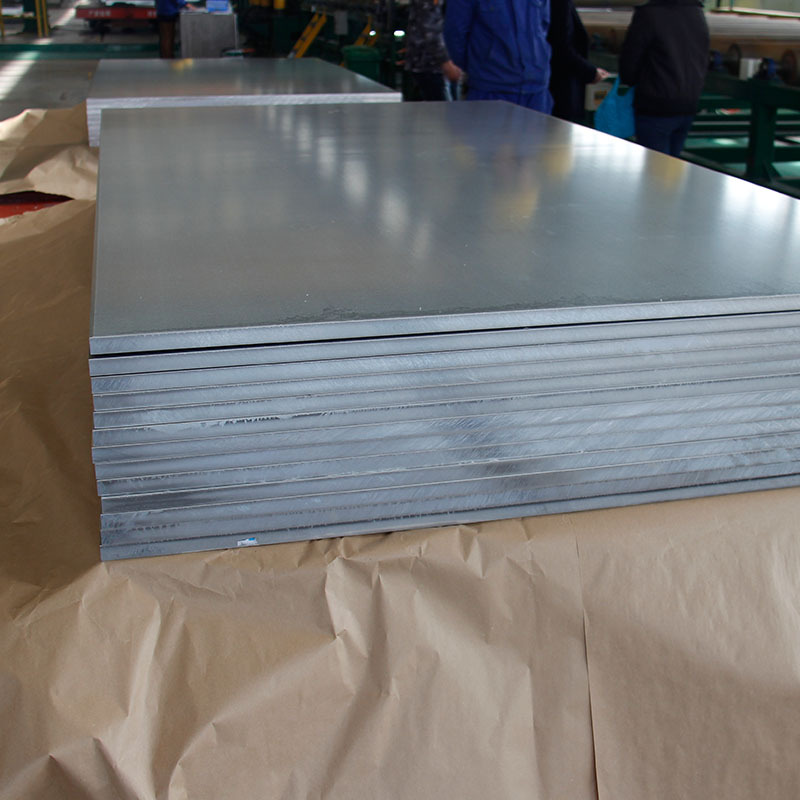 3003 aluminum sheet is a typical Al-Mn alloy with good formability, very good corrosion resistance and weldability, which is commonly used in the manufacture of battery case of lightweight battery car, cookware, food storage devices, tank andwarehouse on transportation equipment, metal sheet pressure vessels and pipes. 3003 aluminum sheetis commonly used in power battery shell material, ships, vehicle materials, automotive and aircraft board welding parts, pressure vessels that need be fireproof strictly, refrigeration equipment, air conditioning pipe, cans body, TV tower, drilling equipment, machinery parts, transportation equipment, missile components, armor, etc. 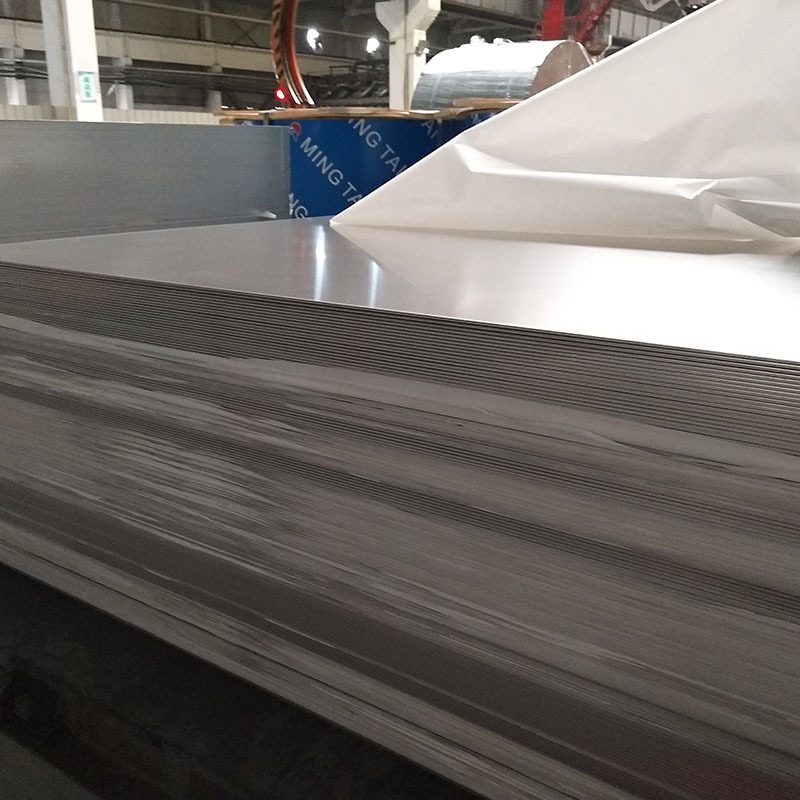 3003 aluminum sheet is also widely used in kitchen utensils, food and chemical products handling storage devices, tank and cans of transporting liquid products, various pressure vessels and pipes, heat exchangers, rivets, welding wire, washing machine cylinder. 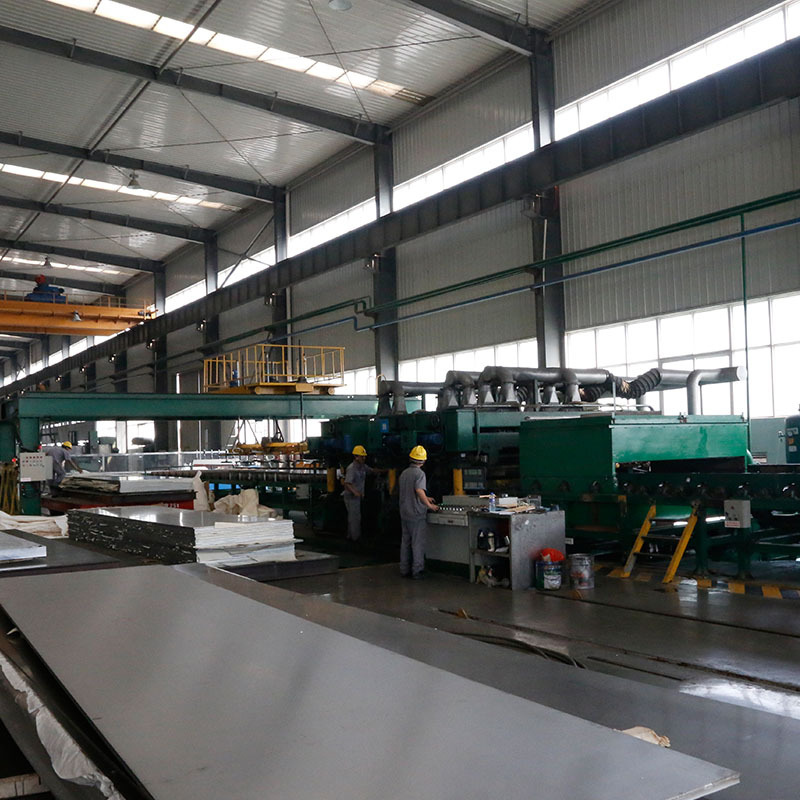 Looking for ideal High-end 3003 Aluminum Sheet Manufacturer & supplier ? We have a wide selection at great prices to help you get creative. 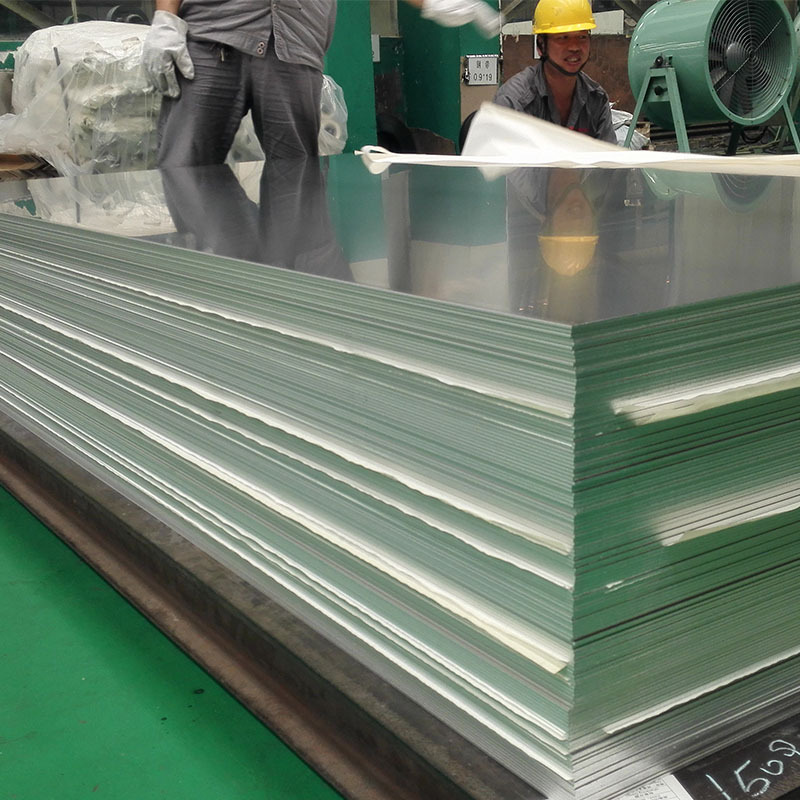 All the Good Formability 3003 Aluminum Sheet are quality guaranteed. 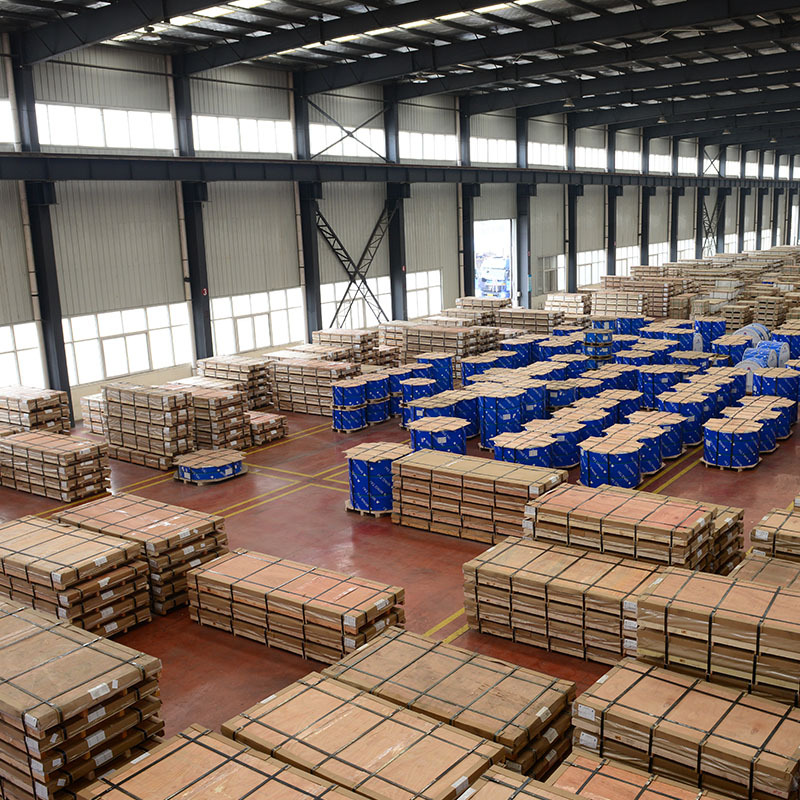 We are China Origin Factory of Excellent Weatherproof Aluminum Sheet. If you have any question, please feel free to contact us.